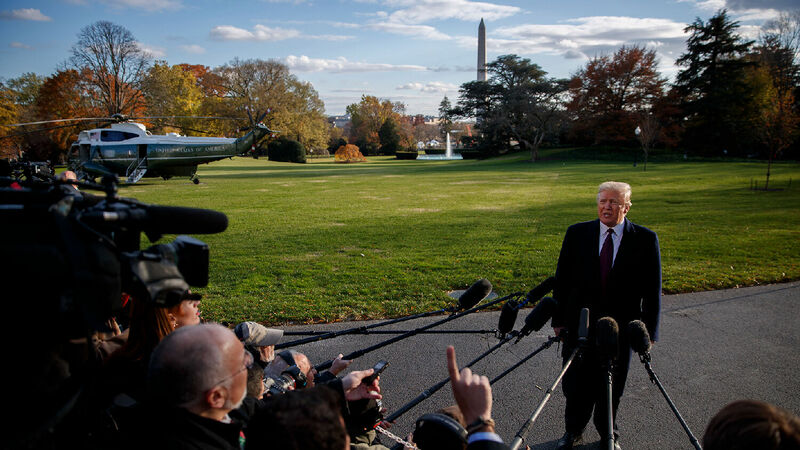 U.S. President Donald Trump speaks to reporters on November 20. Listen to the November 30, 2018, episode of the Trumpet Daily Radio Show. A quick glance at the news headlines and you’d think this was the end of the Trump presidency. We’ve been here before—many, many times. With a closer look, you learn there’s not much substance to the stories. On today’s show, I discuss the latest developments in the Mueller investigation and the rapid decline in American morality since the 1990s impeachment process of Bill Clinton. I then conclude with a brief Bible study on the subject of God’s love.